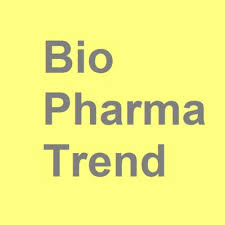 We are a technology research and market analytics platform for drug discovery and biopharmaceutical industry, focusing on emerging areas, such as artificial intelligence in pharmaceutical R&D, "digitalization" of pharma, and research trends in pre-clinical and clinical drug development. Besides the core analytics and consulting activity, BiopharmaTrend.com also publishes articles and commentaries contributed by top industry professionals and thought leaders, including researchers, management leaders, and entrepreneurs. Join our network to share your expertise and viewpoints on the things that matter for a healthier future.